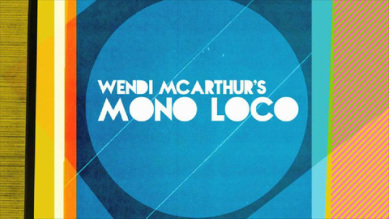 Mono Loco is a comedy sketch show in development. Written, directed and produced by the very talented Wendi McArthur on a micro-budget, the show is already attracting attention on both sides of the pond. Two of the sketches were screened at the Broad Humor Festival in LA last year and received a very positive response. In particular the character of Flora was enormously popular with the American audiences. The entire pilot show was screened at Accolade Festival in Califonia where it won a merit award. Wendi McArthur is now aiming to get the show in front of TV producers.